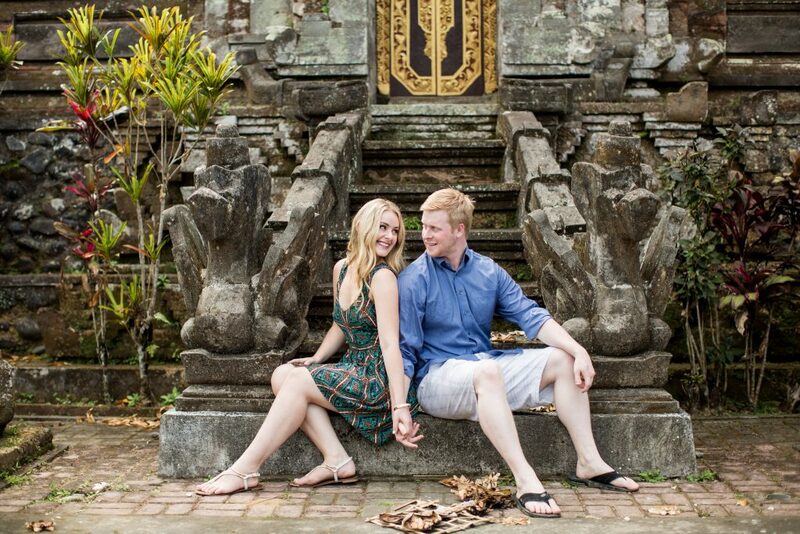 Ranald first learned about Flytographer in the fall of 2014 when he was working on his proposal to me. 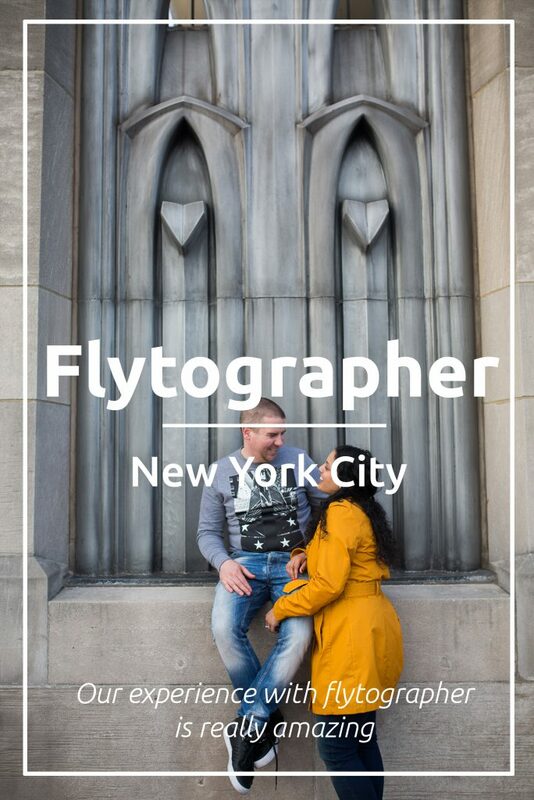 Flytographer is the answer to everyone who has ever traveled alone or with a group and wanted a nice picture of their trip. We’ve all been there. You’ve been dreaming of standing at the Eiffel tower in Paris, the statue of liberty in New York or even the Christ the redeemer statue in Rio. Only to have that picture taken by another tourist and it not being quite what you expected it to be. Fingers in front of the lens, or even part of your head cut off on the picture. Say goodbye to that perfect Facebook profile picture you had envisioned in your mind.To be honest, we can’t all be amazing photographers with an eye for detail. But what if you could visit the highlights of your trip with a professional photographer by your side to capture that perfect shot? That’s what Flytographer is all about. With over 350 photographers in over 175 destinations in the world, Flytographer is the answer to capture your trip in a professional way. Not only do the photographers help you remember your trip, Flytographer says they also serve as an informal, local tour guide sharing insider tips for the most scenic spots in the city to take the pictures. Goncalo in Paris fot Flytographer. Our personal favorite is Johnny Wolf in New York city. He’s the one who did an amazing proposal shoot with us. The shoot was very laid back and casual and at times we didn’t even notice he was there which we think is a very good thing. He got those perfect non-posed shots of us just being us. After the shoot ended we stayed in touch and when we were looking for a photographer to shoot our wedding we kept thinking back to Johnny. We jokingly kept saying that he should be our wedding photographer since there’s no one like him. What started out as a joke, became a reality. Exactly a year later he flew across the Atlantic to capture our wedding (more about that in a different article coming soon). When you have booked your trip, simply select the destination on the Flytographer website. 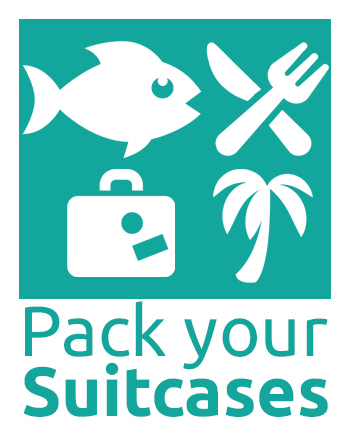 There you will be able to see which photographers are available at your destination. You can even look into the photographer’s portfolio so you can get a sense of that particular photographers’ style. 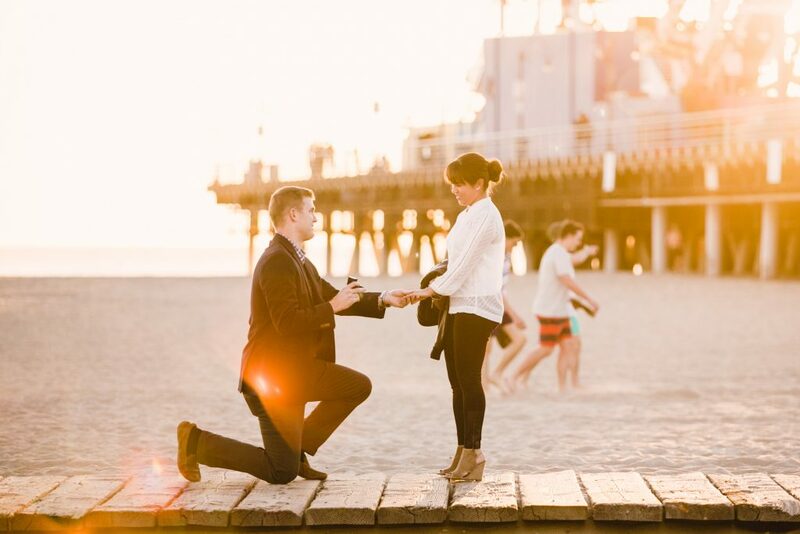 Another fun thing Flytographer provides is their excellent proposal service. 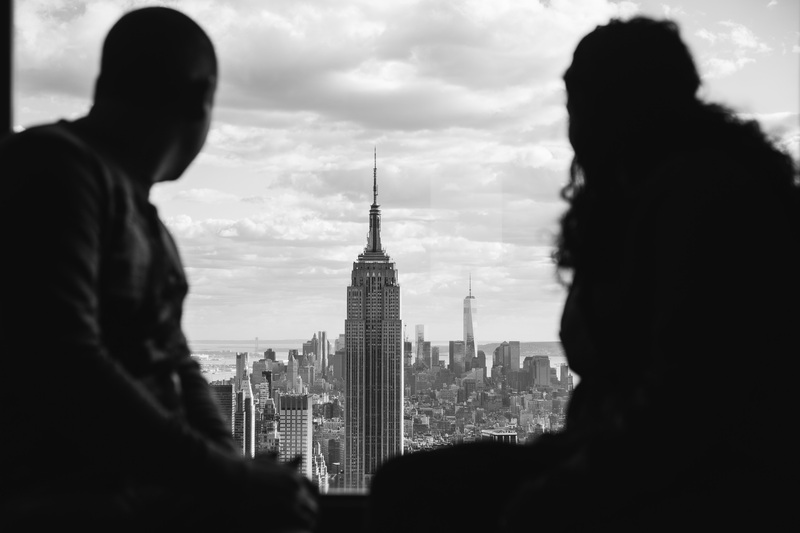 R. booked one of these shoots in New York in April 2015 to capture the proposal to me. 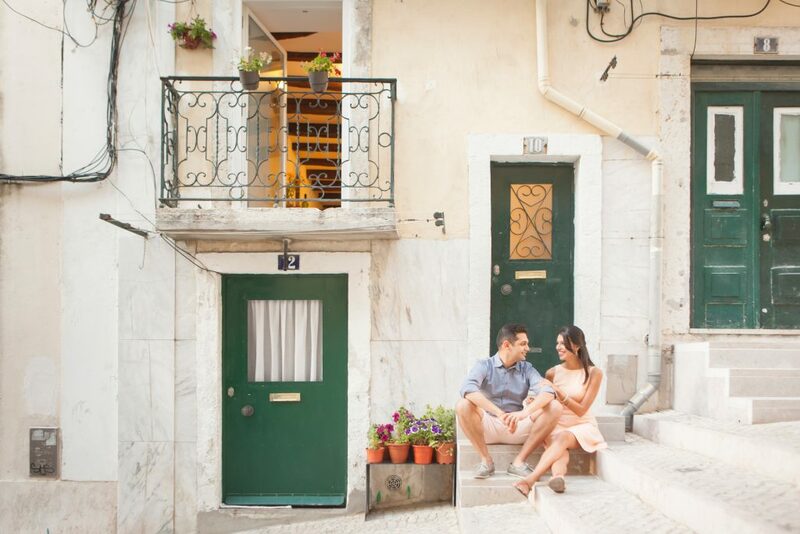 Flytographer is also known to provide a lot of destination engagement shoots. 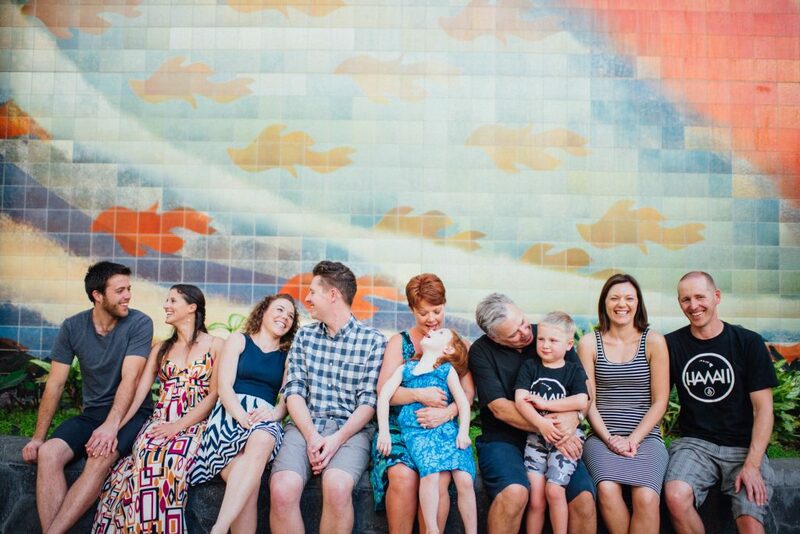 We absolutely love this company and highly recommend booking a shoot when you’re on your next trip. They have an amazing customer service and are willing to think along when you have specific wishes. To give you a little bit of an idea what they are all about, you have seen some amazing photos from photographers from around the world here in the article.